I was working full-time in a role that felt like it was leading me nowhere. 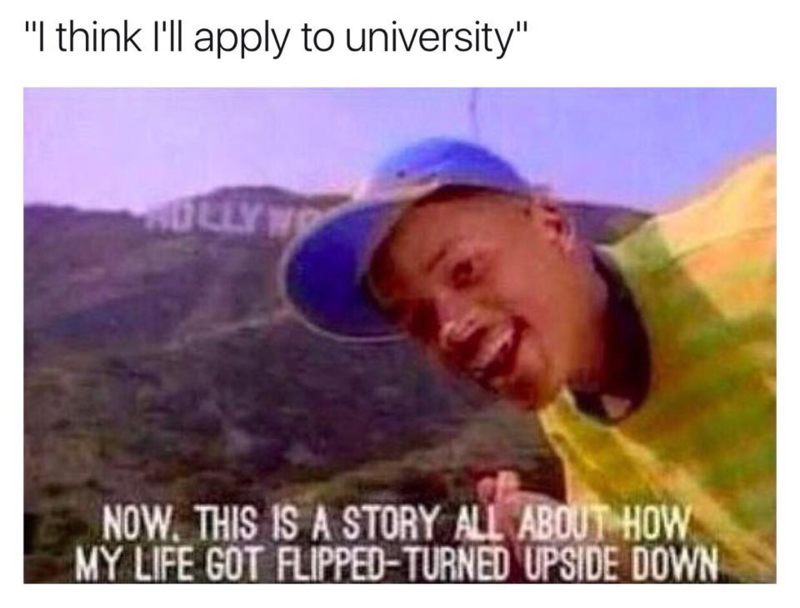 I needed a way out, and the answer came in the form of returning to university. I left my desk job, sacrificed my income, and braced myself for a very different 2015. 2015 began, and so did my study commitments. Despite the workload, I had more spare time than I’d had in a while. It wasn’t long before I met some like-minded individuals at the university, and got to talking about group rides. A couple of us, turned into a few of us, and a few of us, turned into a small group of us. By the end of the first semester, I decided to put some time and effort into establishing the Sydney University Motorcycle Club. It took an entire semester to get there, but we did it. 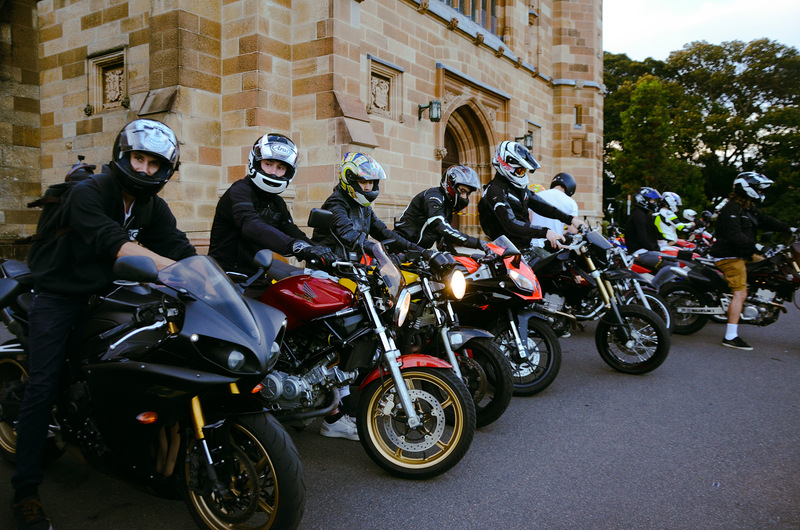 The Sydney University Motorcycle Club became an official club of the university, supported by the University of Sydney Union, Clubs & Societies Program. With the university backing us, we started to hold more frequent events, and our numbers grew. We always had a hunch that the university had previously had a motorcycle club, but didn’t know very much about what had become of it. It was around the beginning of this year (2016), that we discovered a treasure trove of historic information regarding prior incarnations of the club. 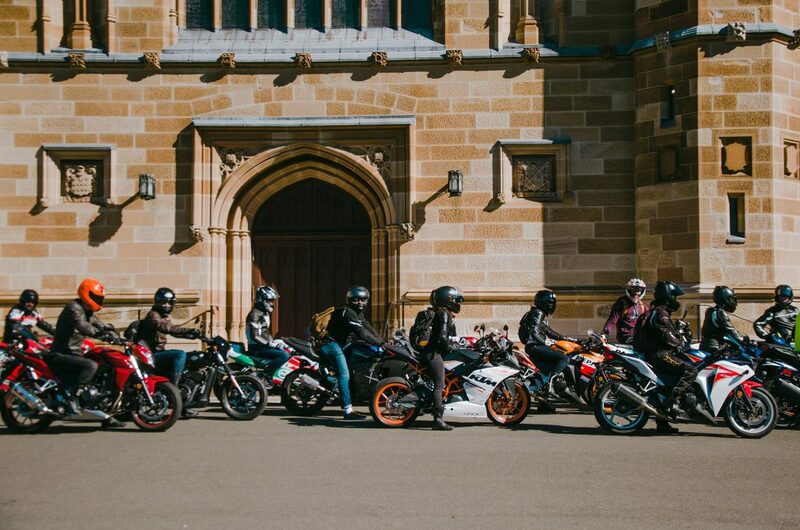 To our bewilderment, we learned that the Sydney University Motorcycle Club was in fact founded in 1969, and was active for all but a few years since then. It’d be easy for me to go into depth about the history of the club, but I might save that for a future post. There’s a lot of history to cover, after all, and I’d like to do it justice. 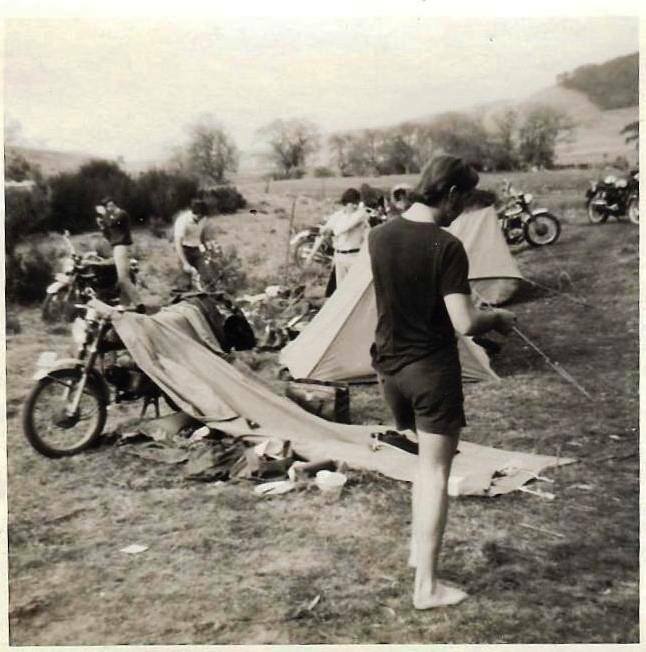 What I hope to share here in the nearer future (among other things), is the modern history of the Sydney University Motorcycle Club, and some of the experiences we’ve shared on our adventures. Tagged Australia, Club, Culture, Events, Group Ride, life, Lifestyle, MC, motorbike, motorbikes, motorcycle, motorcycles, Society, SU Motorcycle Society, SU:MC, SUMCC, SUMotoSoc, Sydney, Sydney Uni, Sydney Uni Motorcycle Club, Sydney University Motorcycle Club, University, USYD, USYDMC. Bookmark the permalink.